Use this T-Rex Strong Repair Tape to keep things securely in place. It's suitable for use in all weather and is long-lasting. You can easily unwind and tear this heavy-duty repair tape for quick fixes. 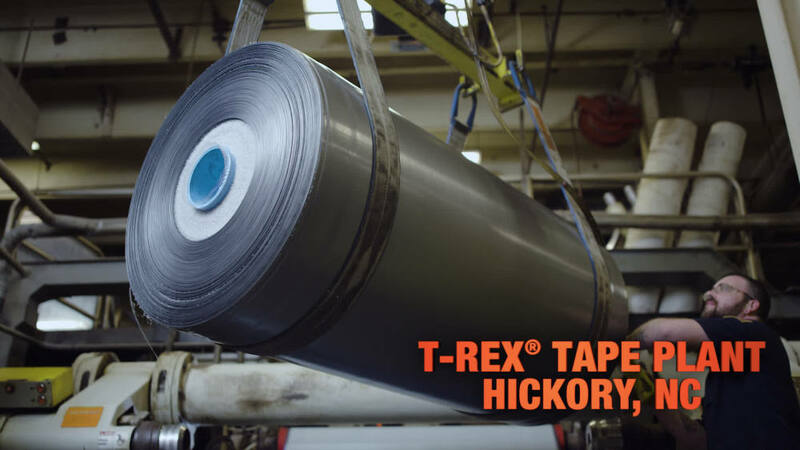 This ferociously strong T-Rex brand tape is 1.88&quot; x 30 yds long. The white color will blend in nicely with neutral items and is resistant to UV rays. You can use this tape both indoors and outside for a variety of applications. It's designed to work longer and hold stronger than standard duct tape. The thick material is made with a high-tensile construction.